The Ottawa Car Manufacturing Co. produced trolley cars, electric locomotives and motor coaches for nearly every transit system in Canada. 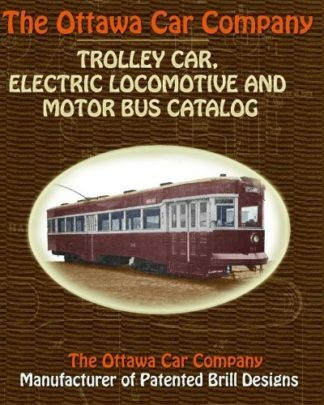 Founded in the 1890s by Thomas Ahearn, Warren Soper and William Wylie, Ottawa produced streetcars, electric locomotives and self-propelled interurban cars under license from J.G. Brill. 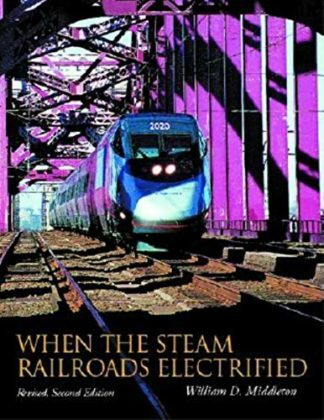 The Great Depression destroyed Ottawa Car’s traction and railroad business and except for a few cars built in the late 1940’s for the Ottawa Electric Railway, not a single piece of rolling stock was built by the company after 1933. The company continued selling transit buses through 1947, after which time it was sold and liquidated. This catalog, which dates from the early 1930’s, shows the Ottawa Car Company at its zenith. 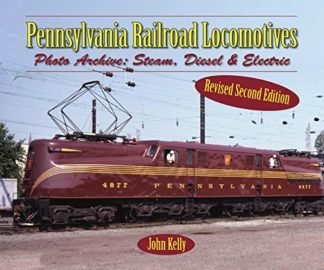 It includes data on 52-passenger Peter Witt cars, 30-passenger Birney Safety Cars, gas-powered Brills, locomotives, buses, and detailed diagrams of various car components. This catalog has been slightly enlarged and reformatted for readability, but care has been taken to preserve the integrity of the text.